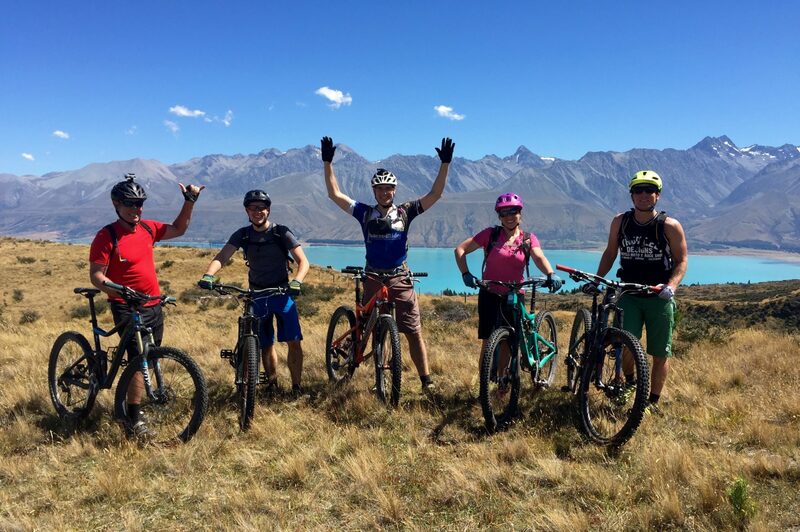 Ride Nelson - Heli Bike Adventure- Ride Old Ghost Road - Backcountry Hut Experience - Ride Kirwans Track - Craigie Burn Beauties - Lake Tekapo Trails - Lake Wanaka - Queenstown Epics - Rude Rock- Skippers Canyon and more secret gems! 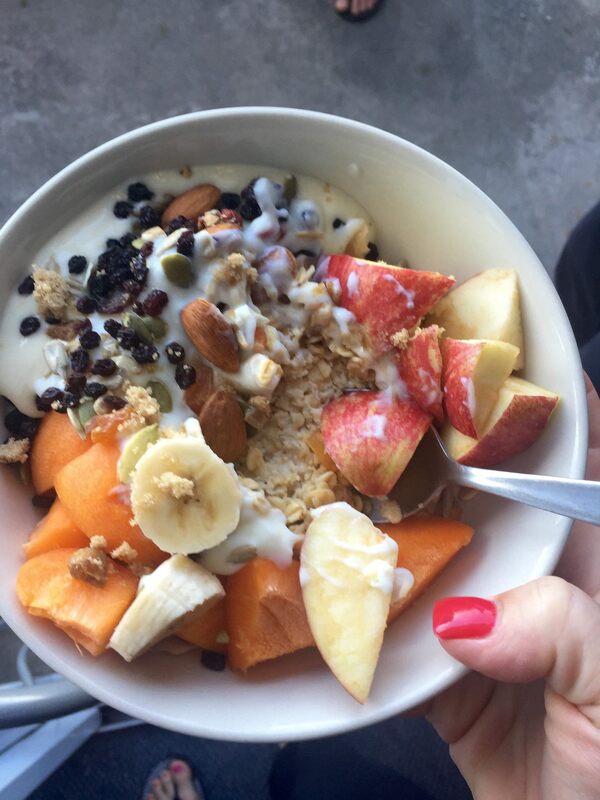 Welcome to this little slice of Paradise called New Zealand! Today, we’ll be offering airport pick-up at 2:45 p.m.
We’ll then transfer you to our accommodation in the charming, artsy town of Nelson. After settling into your room, we encourage you to unwind and rest up for the adventure ahead! Before dinner, we’ll meet in the lobby to assemble bikes so they are ready for shredding in the morning. Tonight, we’ll get together for a group dinner and go over the epic adventure ahead! 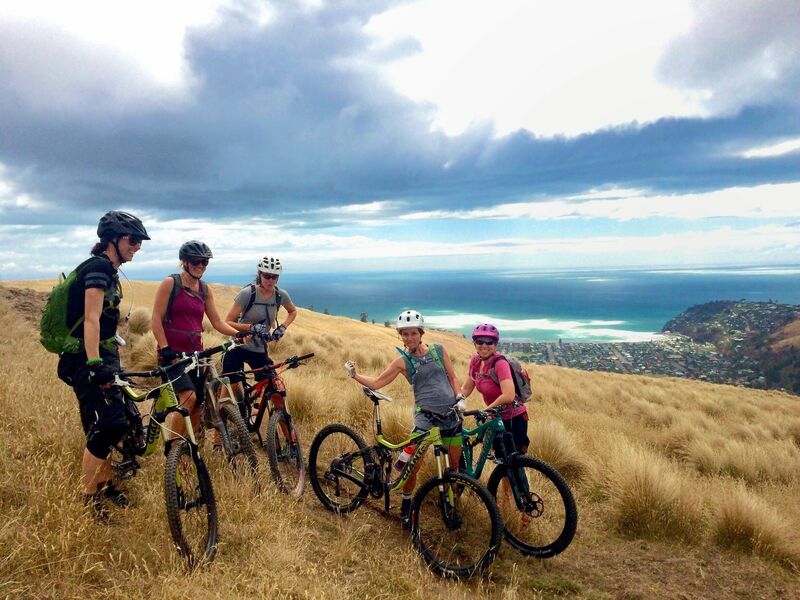 Our ride of choice around these parts starts up on Coronet Peak, offering specatulcar views over the Wakatipu Basin. 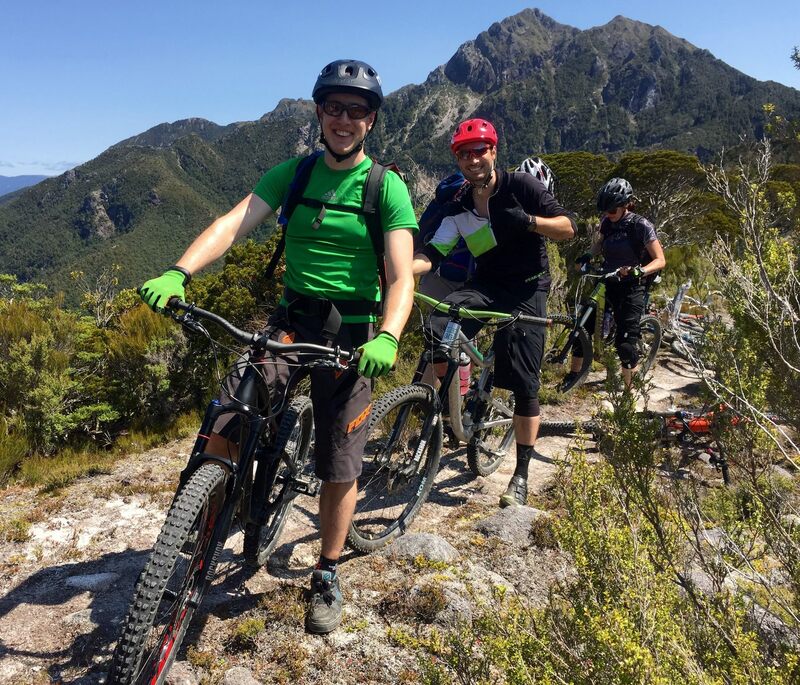 We’ll enjoy a few laps on the epic downhill track known as Rude Rock, before flowing onto the Skippers Canyon Pack Track. 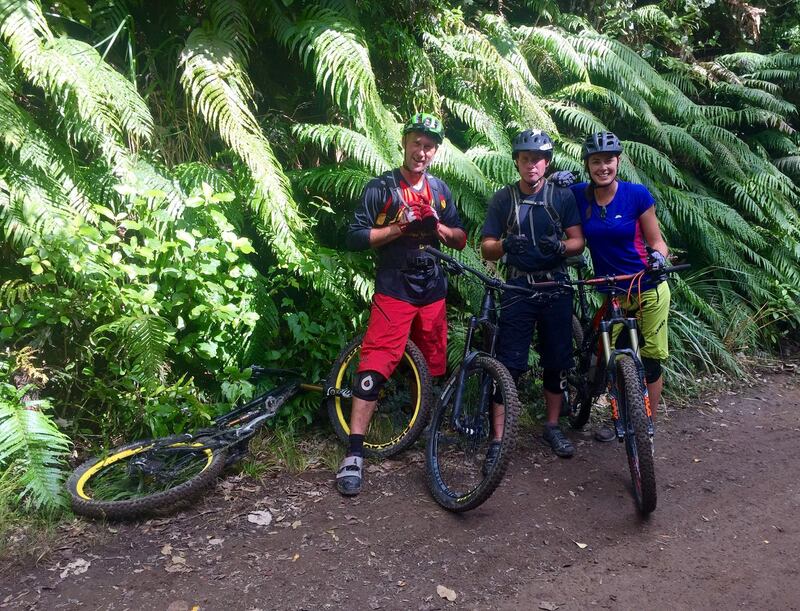 We’ll shred down into the remote Skippers Canyon, before climbing out onto the classic Zoot Track. Tonight, we’ll have our final farewell dinner and drinks! Our last morning of the trip! High five your new riding pals and say your goodbyes until next time. Sob, weep, waaaaa! Today, your Guides will be offering drop-offs to the Queenstown Airport at 10:00 a.m. or to your hotel of choice in Queenstown by 11:00 a.m.